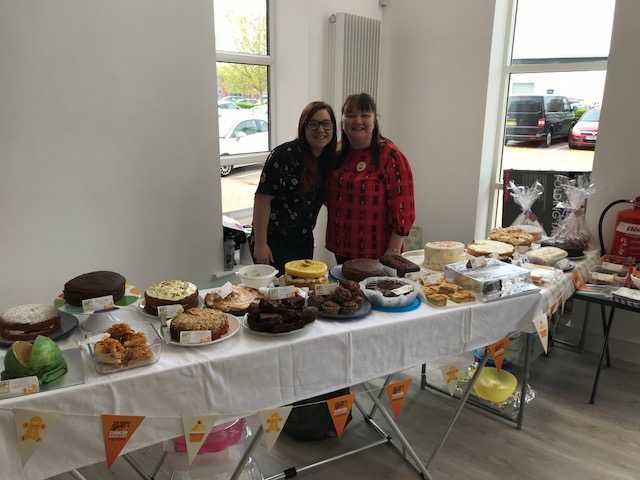 Annually software provider Legend Club Management Systems in York UK, seek to run a number of charity events to raise funds for causes close to the hearts of staff. 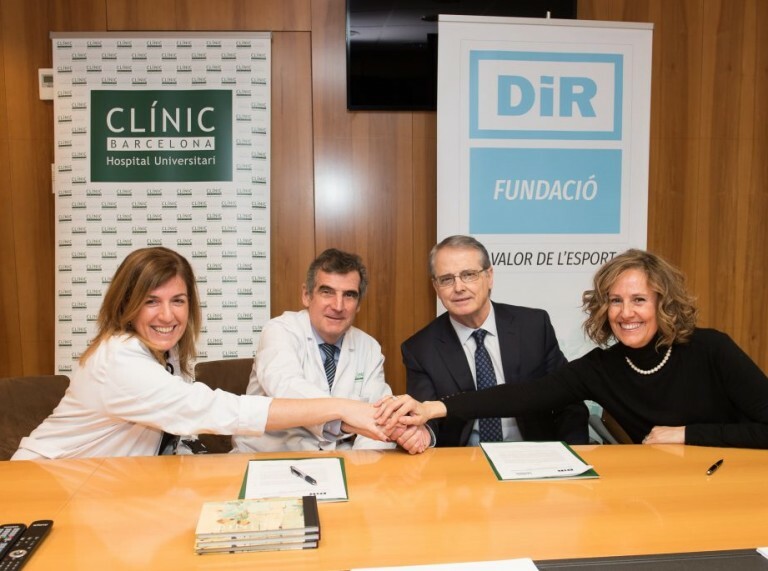 The DiR Foundation and the Hospital Clínic de Barcelona have signed a collaboration agreement to provide a free rehabilitation service to patients with cardiac diseases being treated in the Catalan hospital. The purpose of the programme is to support the chronic lack of cardiac rehabilitation services following surgery. The Hospital Clínic de Barcelona is a well established university public hospital with a staff of 4,500 professionals. At Legend many of us have been touched by cancer and its consequences. 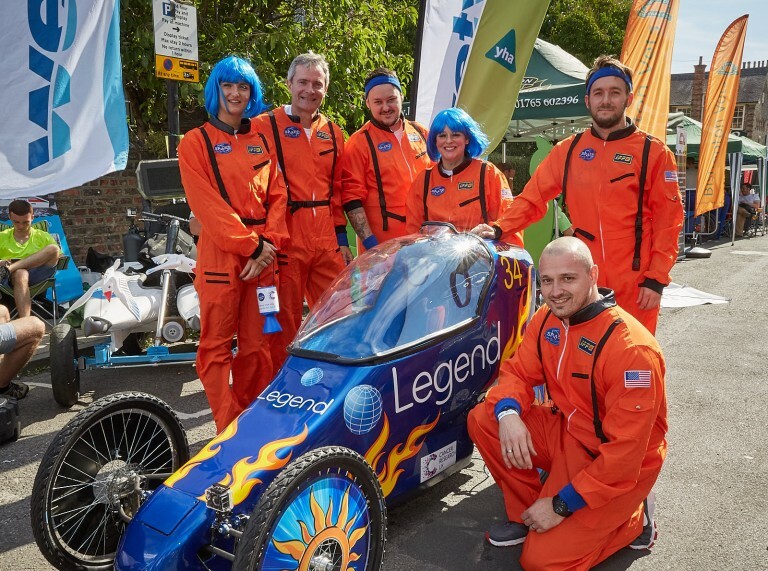 By competing in the York Micklegate Run Soapbox Challenge on Mon 28th August 2017, we were able to raise desperately needed funds for Cancer Research UK and show our support for both those affected by this terrible condition and those who work tirelessly researching to find a cure. Holmes Place Portugal has forged a partnership with the Portuguese Cardiology Foundation to raise the issue of physical inactivity among the national population. It is written by Ray Algar, founder of Gymtopia. ‘Month of the heart’ is how Portugal uses May to encourage its citizens to embed just a little more physical activity into their everyday lives. Like many Europeans, the Portuguese are failing to move enough – a European Commission study from 2014 reported that more than six in 10 adults never exercise or take part in sport, ranking the Portuguese 27 from 29 countries. By comparison, Sweden topped the table with fewer than one in 10 never active. 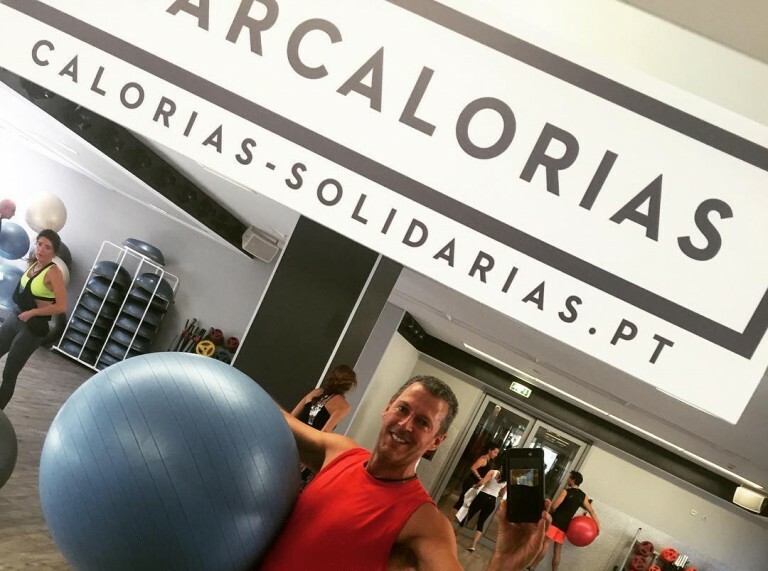 Holmes Place – which operates 19 clubs and studios in Portugal – recognised an opportunity to join the national inactivity debate by partnering with the Portuguese Cardiology Foundation. The charitable foundation exists to reduce the incidence of cardiovascular disease, which accounts for three in 10 of all deaths in Portugal. The Foundation believes small lifestyle changes can nudge people towards a healthier future by reducing their risk of heart disease and stroke.